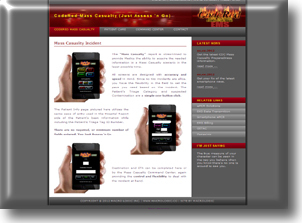 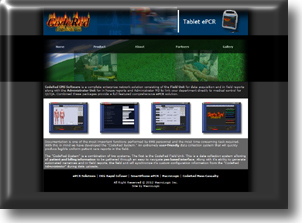 EMS ePCR Solutions... 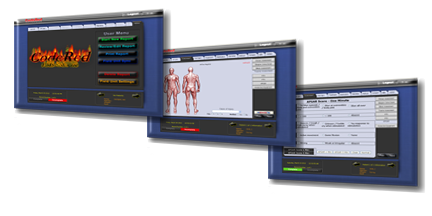 Bringing all the pieces together for ePCR EMS Software. 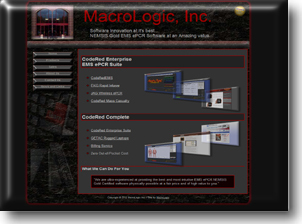 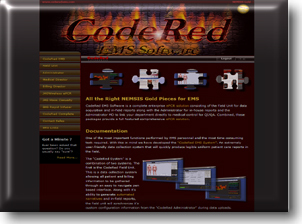 NEMSIS Gold Compliant CodeRed Enterprise Software Suite of Products for ePCR Smartphone, Tablet, iPad, Android, Tablet PC.